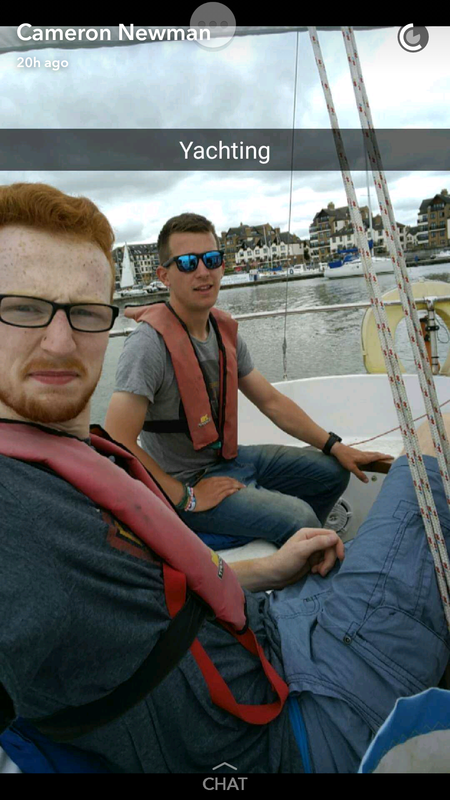 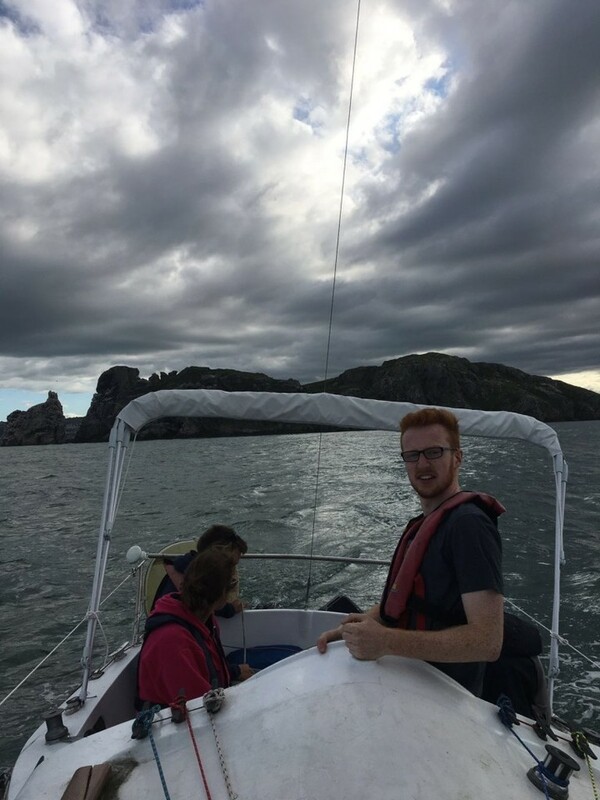 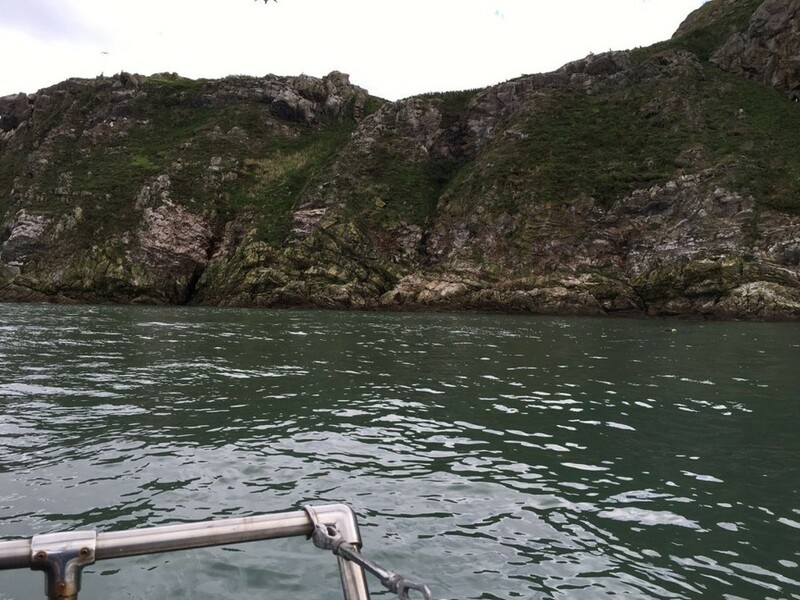 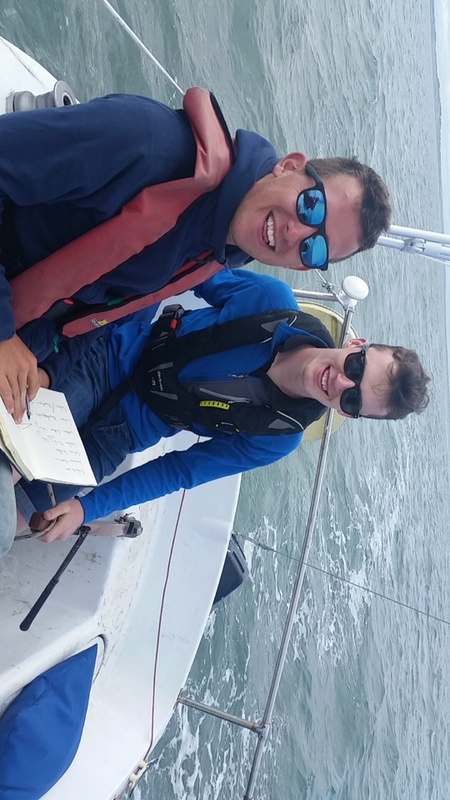 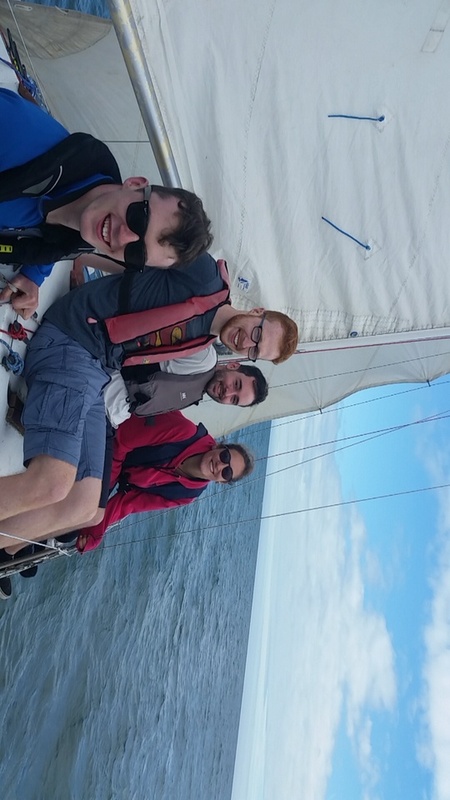 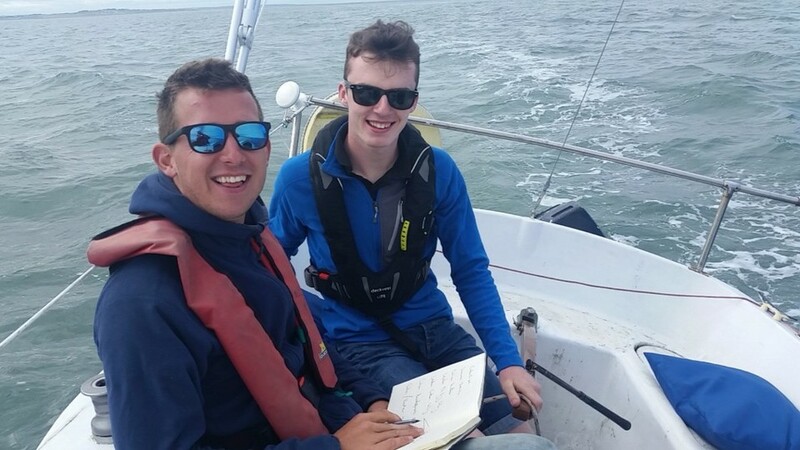 Some of our Rovers had a great day out yesterday taking the Galion for a spin over to Ireland’s Eye for a cup of tea before having to knuckle back down to study and college ! 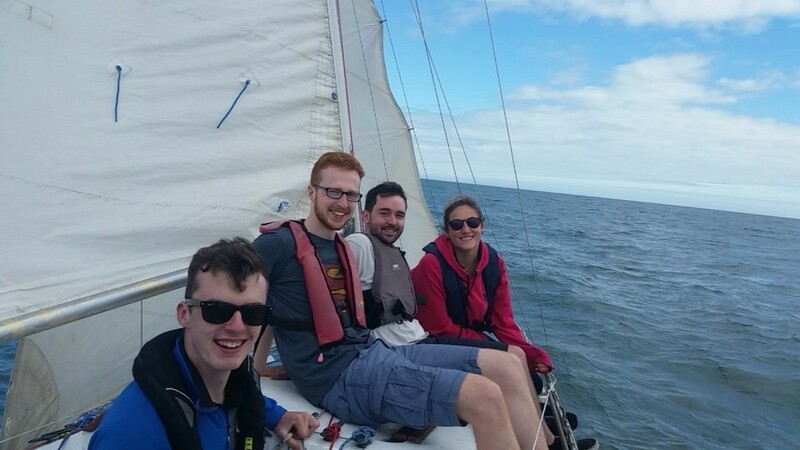 It was a perfect sail with warm winds at around 10-12 knots. 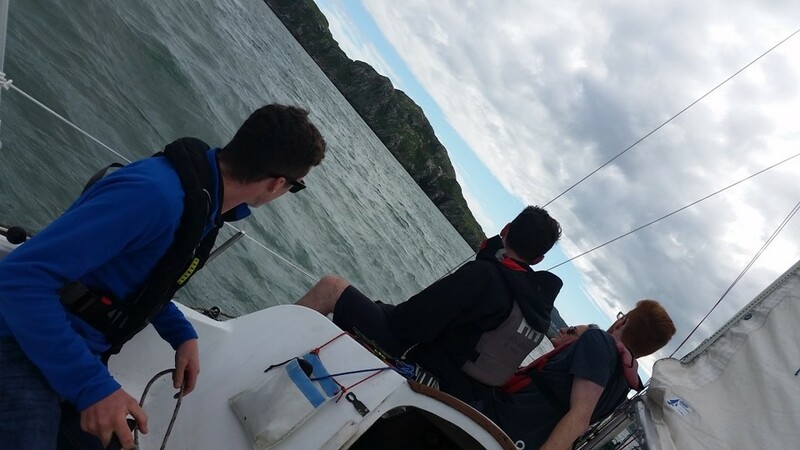 An easy 13 nautical miles under the belt of our upcoming Skippers.